Brings bali to your home is what the apartment tries to offer. 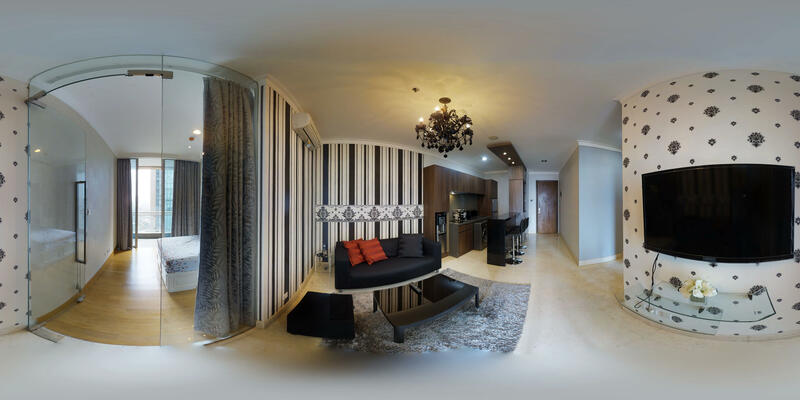 denpasar residence sits in a new building connecting to kuningan city mal located in the central business district, reached in a walking distance from ambassador mall, mega kuningan, ciputra world, and many five stars hotels. units divided in two towers: ubud and kintamani. a tropical nuance of bali presents in some thematic garden and water feature overlooking your windows. 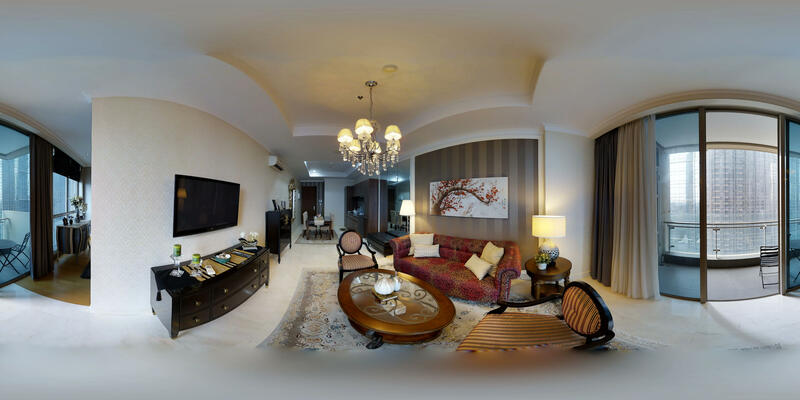 spacious and fully furnished units are available with good facilities support: lifestyle and entertainment centre, pool, jacuzzi, fitnes and sport centre, picnic area, multifunction hall, atm, mini market, laundry, car wash.
Can i visit this property? 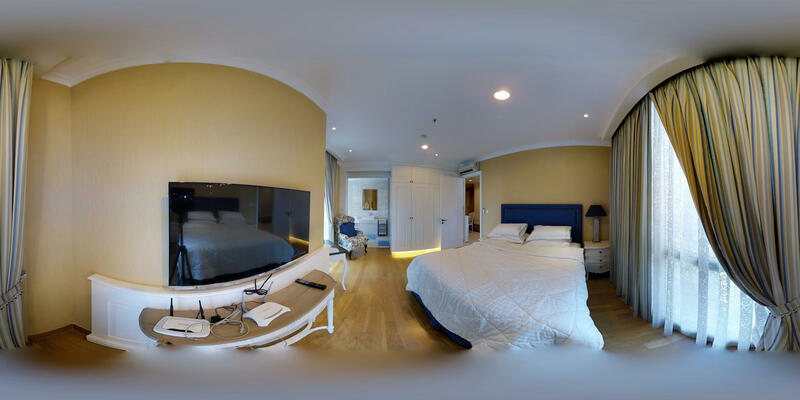 Our apartmentchecker already take professional photos, design floor plans, along with the new advanced virtual walkthrough tour of the apartment for you. Furthermore our apartmentchecker inspect each unit for you, also write detailed descriptions about the apartment,include exclude cost and everything you need to know about the unit, which we present with transcparency to you so you don’t need to get con for peekaboo cost or any sort. That means you can watch tours, search images and read important policies with just using your notebook,ipad or your smartphone! No more time and cost on getting taxis to and from the apartment. No pushy landlords. No rearranging second visits. Just 24hour access to every klikapartment list so you can get your dream apartment anytime anywhere all at the click of a button. So now you have all the information you need to make your final decision. And because we’re online, Its just that simple to book an apartment. You don't have an account yet? Sign up!